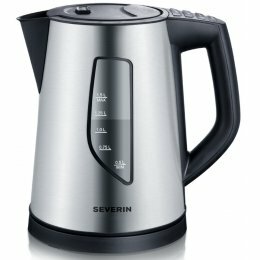 A recent study of 86,000 households found 95% of people boiled the kettle every day with 40% boiling water five times a day or more. 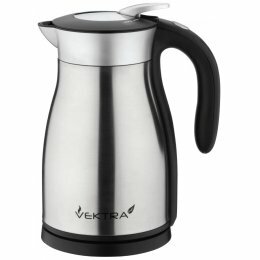 With our range of Eco kettles you can cut down the amount of electricity you use to boil water helping the environment and cutting your energy bills. 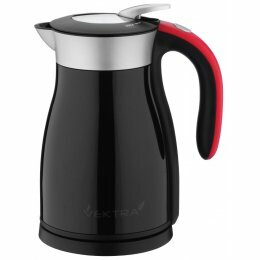 The Vektra Eco Kettle is a new smart, simple innovation that acts like a thermal flask, keeping water hot for up to 4 hours after you’ve boiled it so there is no need to re-boil water (something coffee aficionados would not advise!) 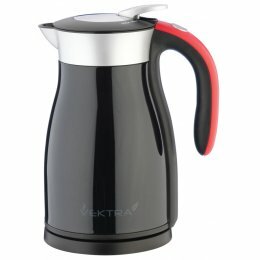 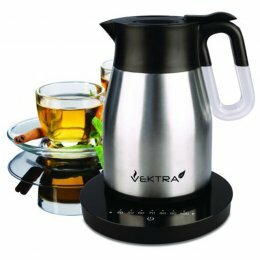 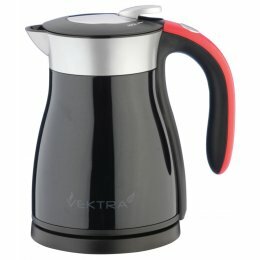 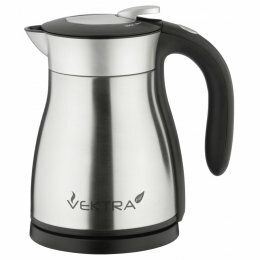 combine this with a sleek modern look, Vektra Kettles make the perfect addition to any eco kitchen.